Jessica is Hamilton Capital’s Associate Compliance Officer. She spends her days working collaboratively across the organization to help the firm identify and mitigate risks, and provide guidance, advice and solutions to comply with our industry laws and regulations. She has over seven years of experience in the financial services industry, having previous roles in legal, compliance and advisory functions. In addition, she enjoys serving as a financial planner. Jessica is passionate about using this experience to help design policies and procedures that not only put the client’s interests first, but also make compliance relevant and actionable for the Hamilton Capital team. 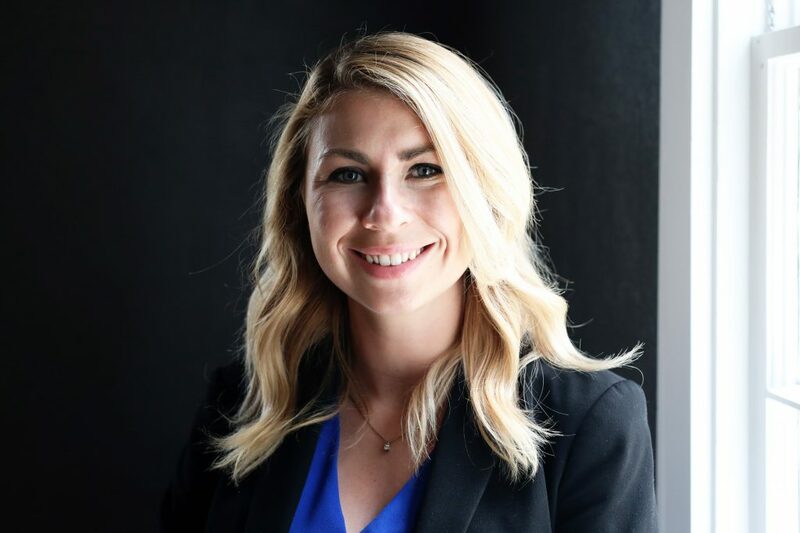 Jessica has a Bachelor of Arts Degree in Political Science from The Ohio State University and she is currently pursuing her Juris Doctor (J.D.) from Capital University Law School. She is a CERTIFIED FINANCIAL PLANNER™ professional, and a member of the Financial Planning Association and the National Society of Compliance Professionals.